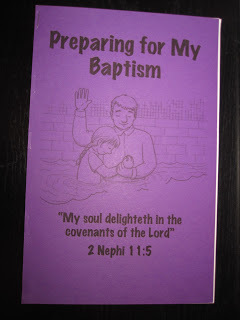 Here’s a collection of 8 is Great ideas perfect for Primary leaders needing help with ideas for their ‘8 is Great’ Baptism Preview. 2. 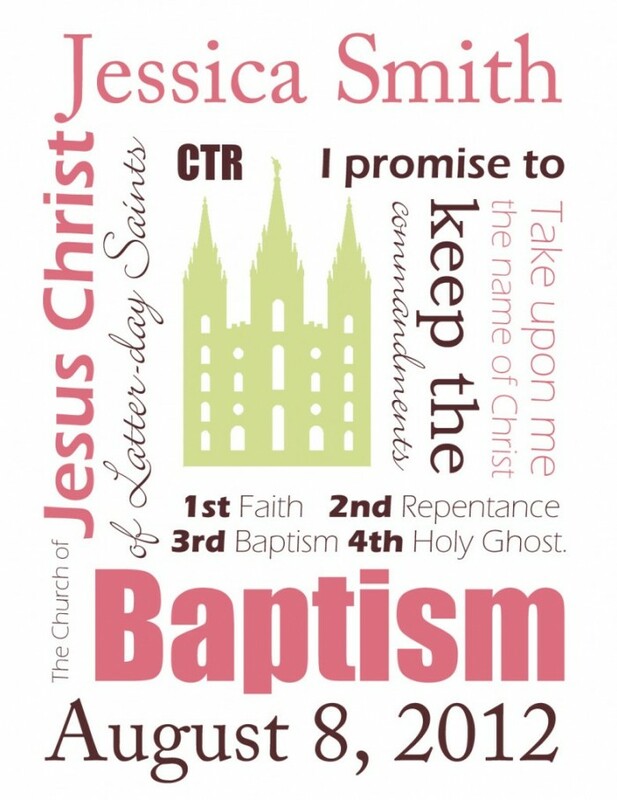 Check out these customizable Baptism Prints from Sweet Briar Sisters! 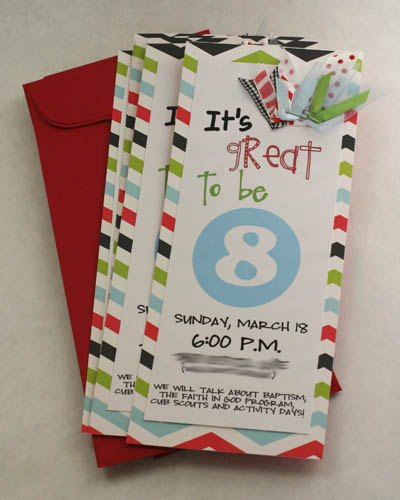 Just add your name and date and put in an 8×10″ frame. 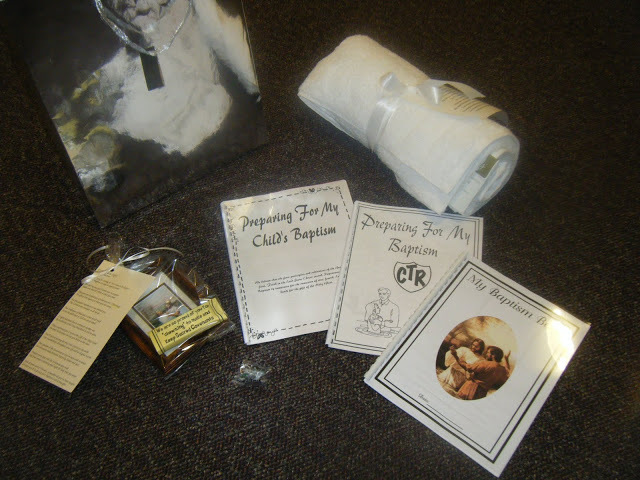 Perfect personalized gift for a baptism. 5. 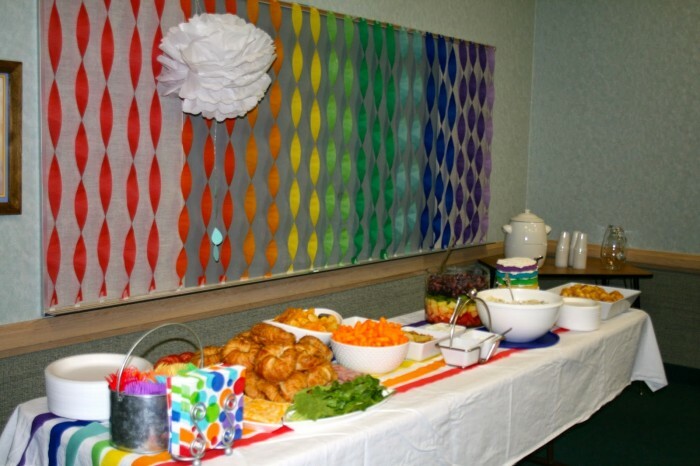 Larcie Bird shared her son’s Baptism Luncheon all about Rainbows. 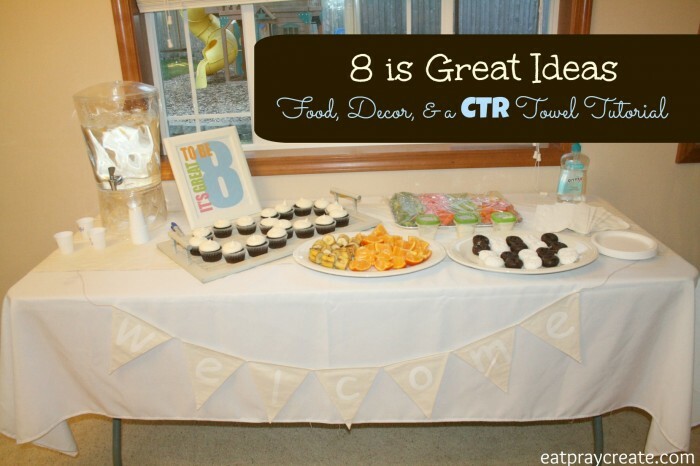 There are some great ideas you could use for an 8 is Great party! 7. 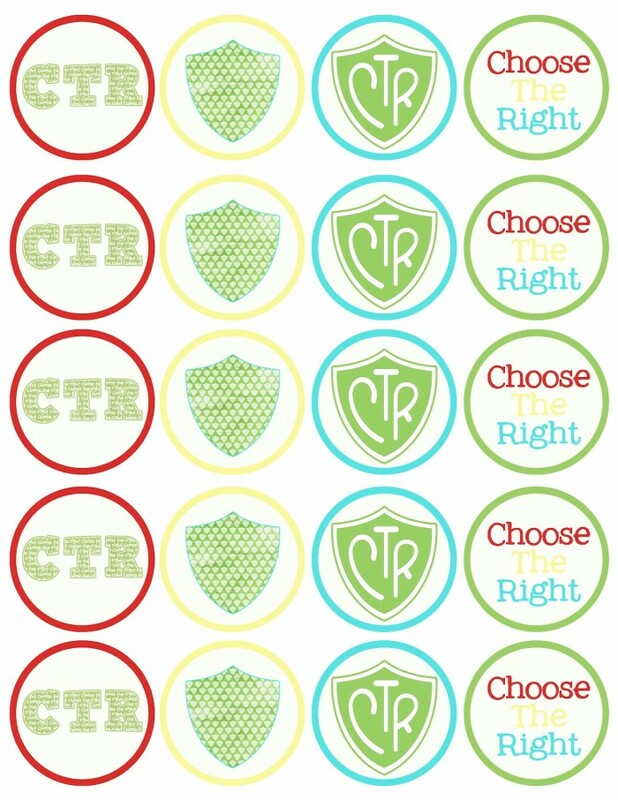 Need a cute Printable?! 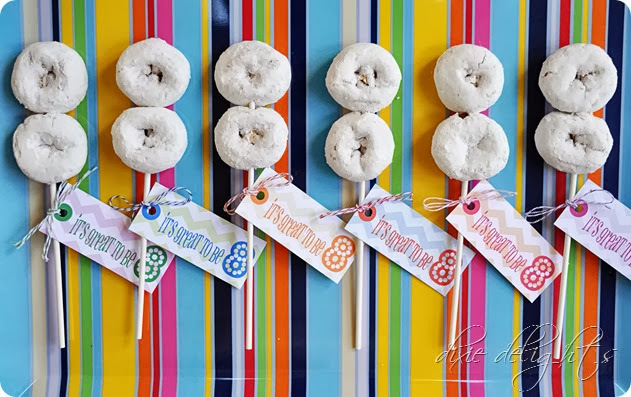 Here’s one from Dixie Delights! 10. 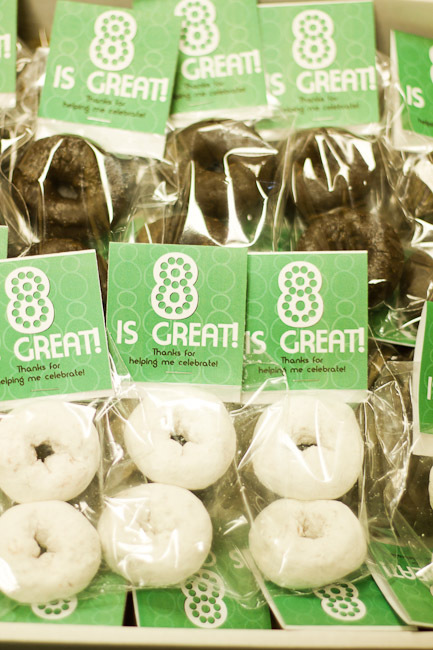 And finally Pettingill Crew has some more great ‘8 is Great’ ideas! 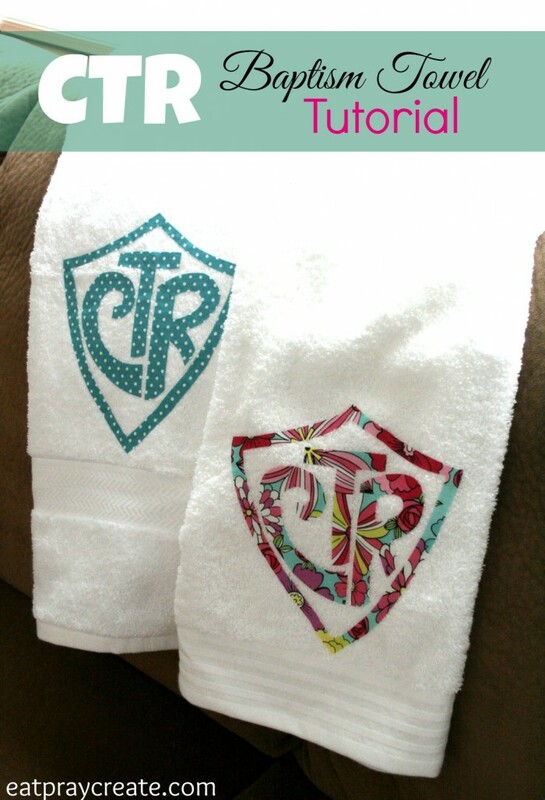 Go check them out! 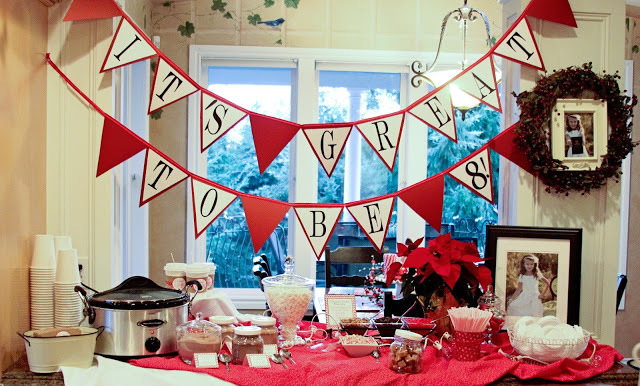 I hope you enjoy all the ideas! Have a great day!